Home » Videos » World’s Strongest Man Folds a Frying Pan on National TV! 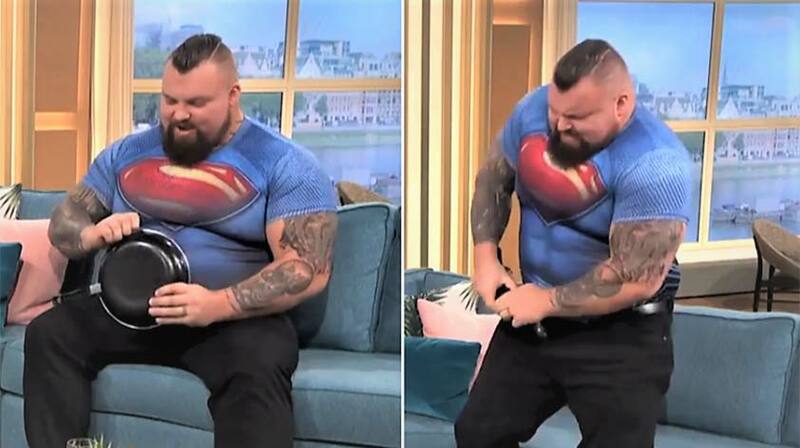 World’s Strongest Man 2017 winner Eddie Hall recently made an appearance on mainstream television to be interviewed on ITV’s “This Morning” show. 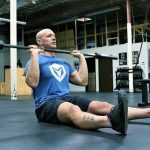 Being a man who has the grip and strength to deadlift 500kg (that’s half a ton), is it any surprise that he did it with such ease? Either way, it makes for eye-opening viewing – ever wonder what he could do with the kitchen sink?